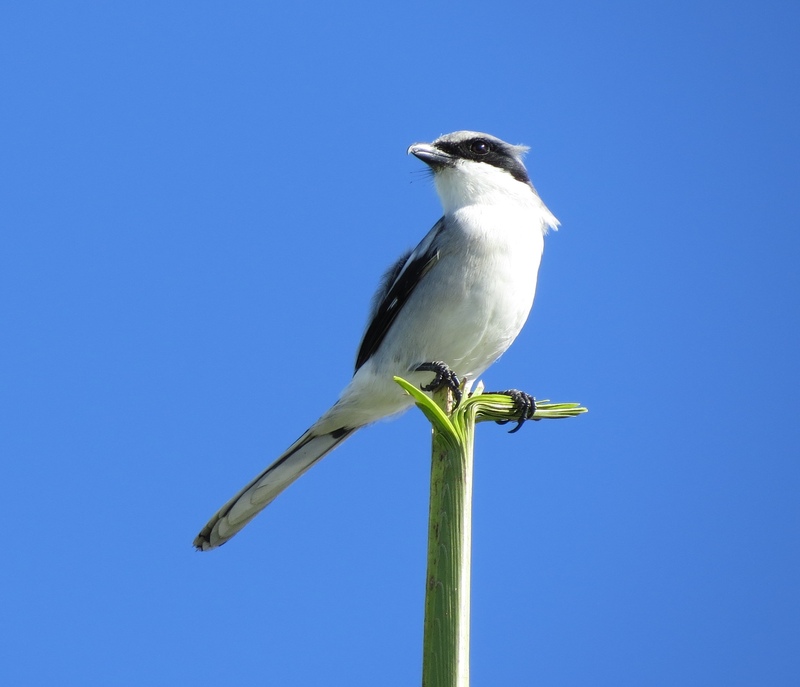 Although their range covers almost the entire southern half of North America, I had never seen a Loggerhead Shrike before last spring. Over the past two weeks, though, they seemed to be everywhere, sitting atop scrubby perches, surveying the landscape for some tasty prey. 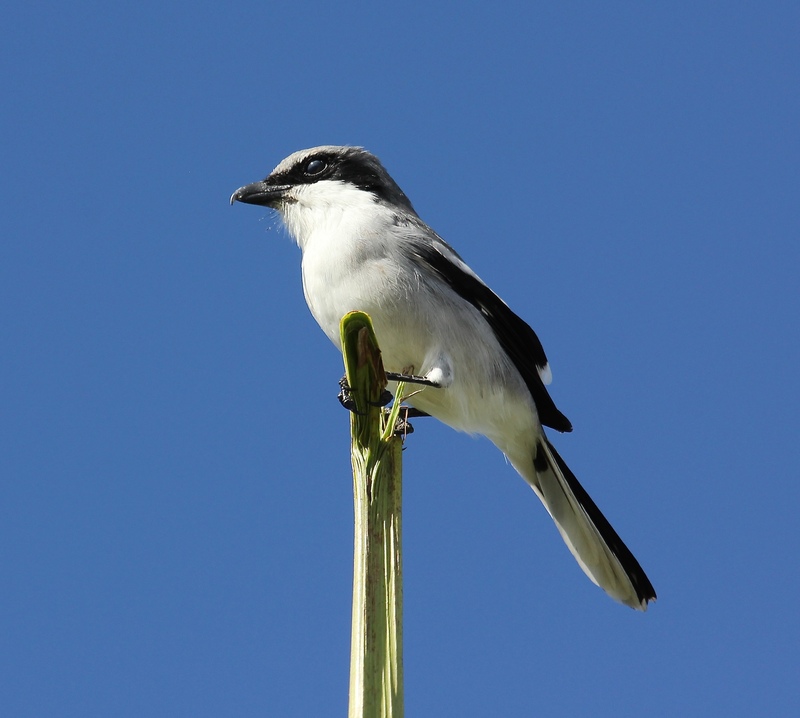 Also known as ‘Butcher Birds‘, Loggerhead Shrikes are unusual in that they are song birds who are also predators. 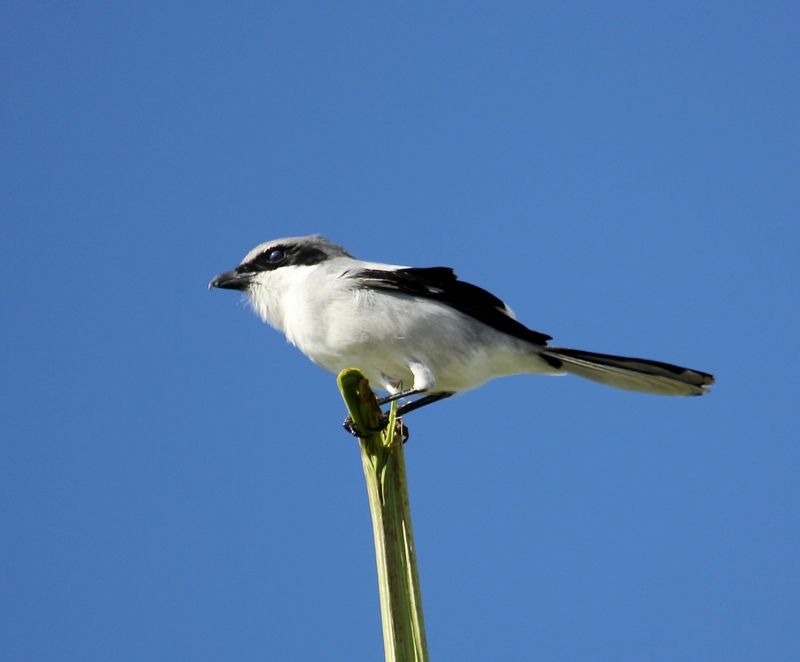 Despite their pretty little songbird appearance, they have a sharp, curved, hooked beak, perfect for snatching up insects, small birds, lizards, amphibians, and even small mammals. As I mentioned in an earlier blog post, these little ‘masked bandits’ have quite the gruesome habit. They often impale their prey on sharp objects or branches to keep in storage for a later meal! 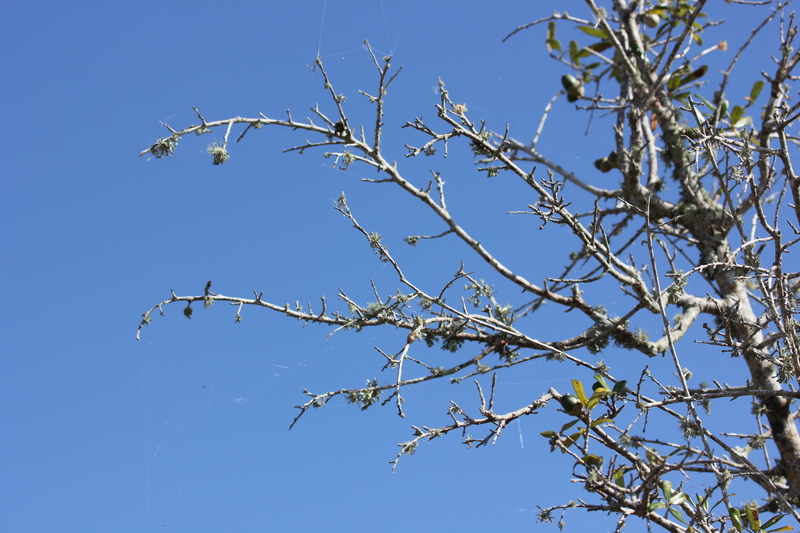 This entry was posted in Birds, Marsh/Wetlands and tagged Loggerhead Shrike. Bookmark the permalink. Thanks a million for reading and commenting, Jet. I love your specific and thoughtful feedback. A beautiful informative and very “fine” post! Great shot I love them! I have seen them often here as well, and I knew about their cruel “habit”. But I have never found any evidence of it either. Great shots! I hadn’t seen this article and illustration. Thanks for sharing!